The supposedly cultural monolith that is the Manila Film Centre lay in waste and is almost neglected. 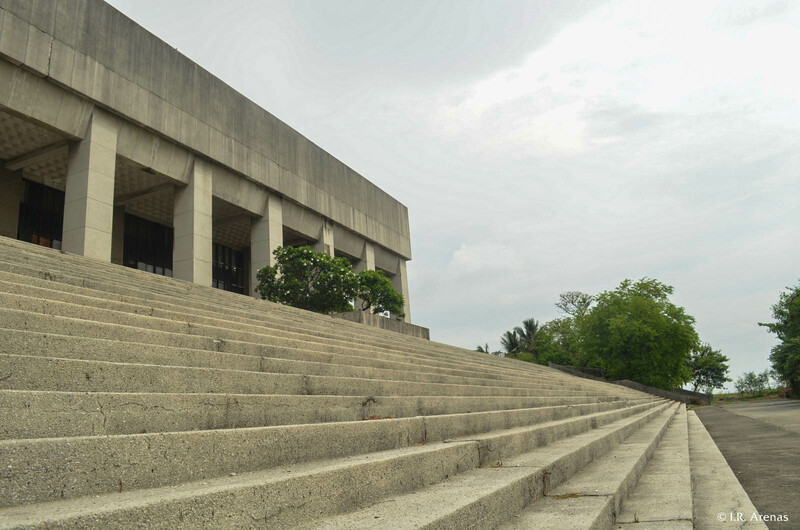 It was hastily constructed in 1981 to serve as the venue for the First Manila International Film Festival. Soon it became a white elephant, a symbol of abandoned opulence.